The Hub » Product Launch: All New Caramel Crisp Launch + Win A Years Supply! 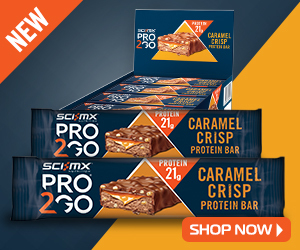 Product Launch: All New Caramel Crisp Launch + Win A Years Supply! 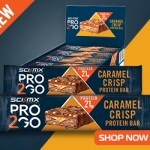 Introducing the all new PRO 2GO Caramel Crisp bar.